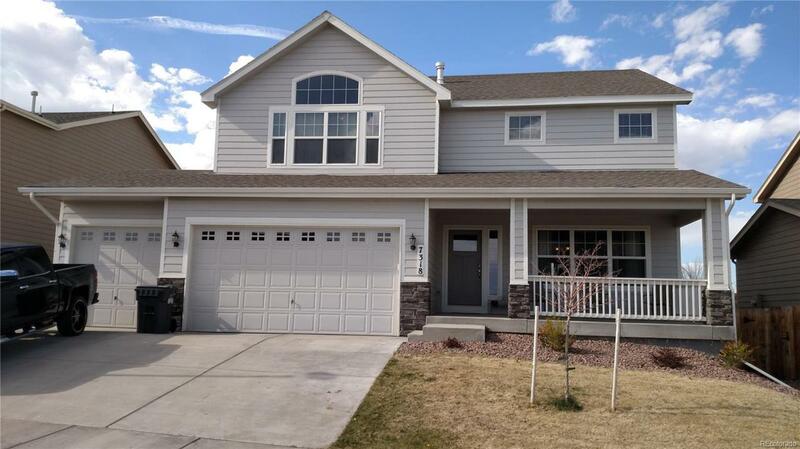 Amazing newer home with 5 Bedrooms and 4 Bathrooms. This home has an open layout on the main level with extra wide stairs going to the upper level. 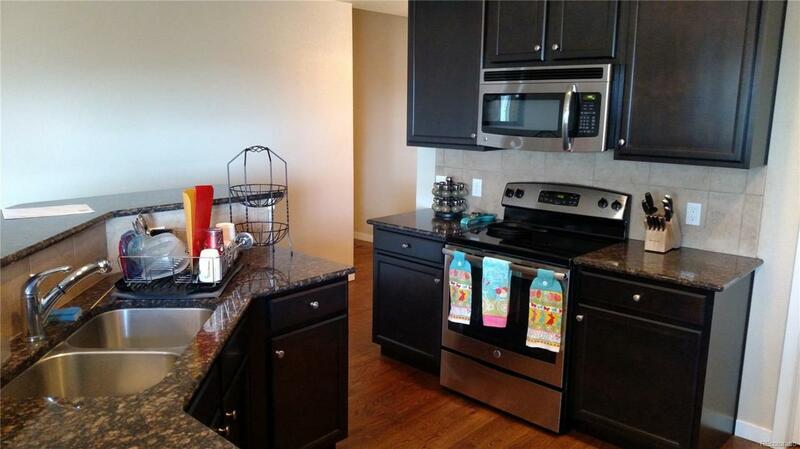 The kitchen is upgraded with granite counter tops, stainless steel appliances, and a large pantry. 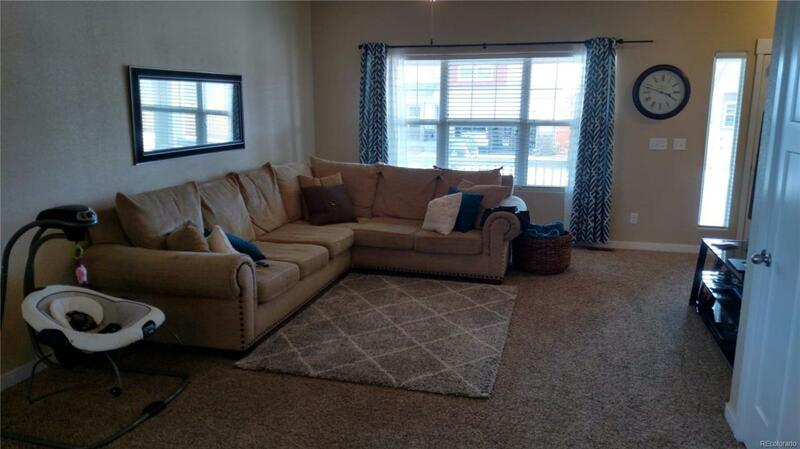 There are hardwood, tile and carpet flooring throughout the home. Added to the look of this home are architectural doors. The amazing master suite comes with in-closet cabinet, 5-piece master bath, attached laundry, and master bedroom fireplace. All rooms are wired for internet. All of the bathrooms have been upgraded to double vanities. The basement has a great rec room with a custom built wet bar for entertaining. This house has central air for those summer months. This home also has a HUGE 4 car garage. 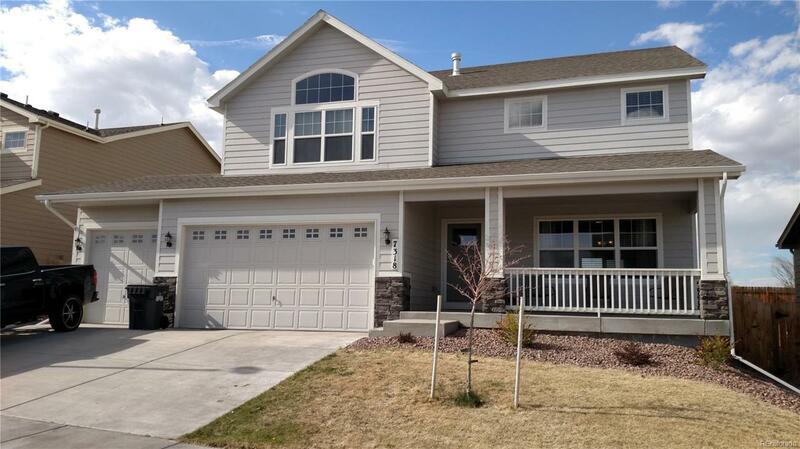 This home has an extremely deep front porch for those lazy evenings, open space in the rear, and a fenced back yard. Don't miss out on this gem!